Michael T. Soberick grew up in Norfolk, Virginia and graduated from Norfolk Catholic High School. He attended Old Dominion University where he graduated with a Bachelor of Arts Degree in English and then attended the Marshall-Wythe School of Law at the College of William and Mary (J.D. 1979). Upon graduating from law school, Mr. Soberick worked as an Assistant City Attorney for the City of Virginia Beach and also worked as the full time County Attorney for Gloucester County from 1983 to 1989. 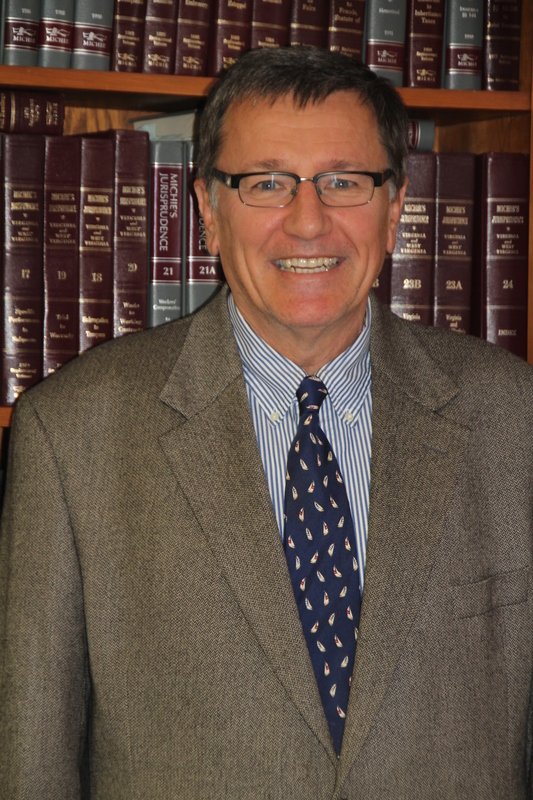 In 1989, Mr. Soberick entered private practice and became a member of the firm of Dusewicz & Soberick, P.C. in 1992. Mr. Soberick’s law practice includes the general practice of law, including criminal, DUI/DWI, corporations, wills and trusts, personal injury and real estate. 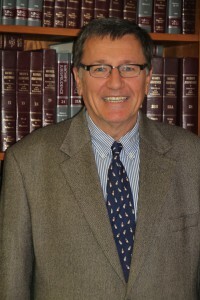 Mr. Soberick is currently one of two Commissioners of Accounts for Gloucester County and since 1989 he has served as County Attorney for the County of Middlesex. He regularly practices in the Cities of Hampton, Newport News, Williamsburg and the Counties of Gloucester, Mathews, Middlesex, King & Queen, King William, New Kent and Essex.